Exercise normal precautions in Singapore. Singapore is a prosperous hub of Asia with many teaching positions available. English is commonly spoken. Having advanced college degrees, and TESOL certification, will increase your chances of gaining employment is the modernized country. 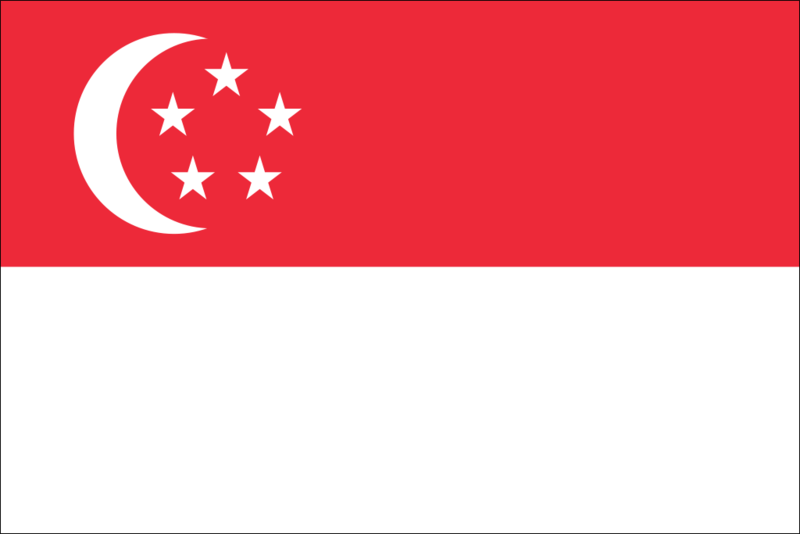 Singapore was founded as a British trading colony in 1819. It joined the Malaysian Federation in 1963 but separated two years later and became independent. It subsequently became one of the world's most prosperous countries with strong international trading links (its port is one of the world's busiest in terms of tonnage handled) and with per capita GDP equal to that of the leading nations of Western Europe. Singapore (VNA) ? A tuition teacher involved in a scheme where tuition ... of the students was caught by an invigilator during the English Paper 1 exam at Tampines Secondary School. TESOL Certification for Teaching English to Speakers of other Languages in Singapore.